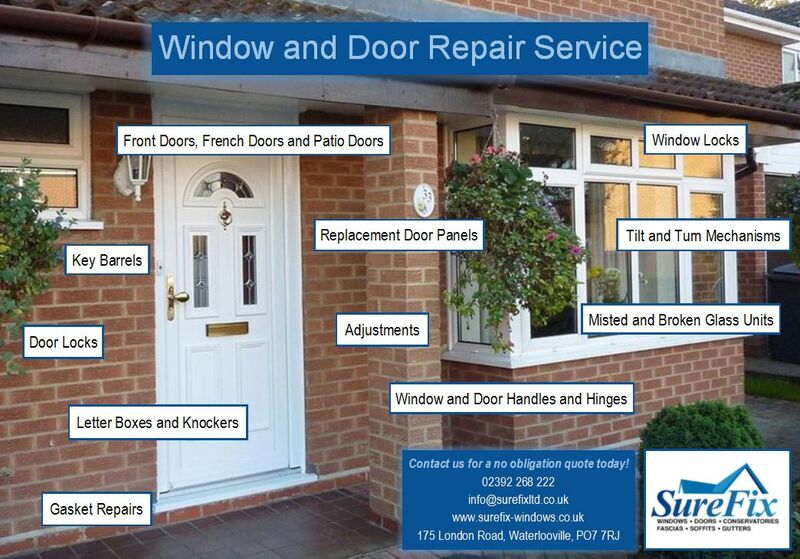 Locked Solid will help with all UPVC repairs, this includes; locks, handles, hinges and unit replacements. If you need a reliable solution, get in touch with Locked Solid right away. We provide expert repairs for everything UPVC related. We can repair all kinds of UPVC problems. If you are not sure of the kind of repair you need, fret not. We will take care of the repair no matter you need.